The client had an existing design with panels, which we had manufactured for them in past, that required modifications due to CE requirements for a plant in Italy. 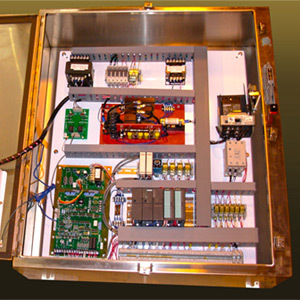 The clients’ customer required all components to be CE approved and required a Siemens PLC. In the original design, not all components were CE approved and EASI was able to locate CE approved items. 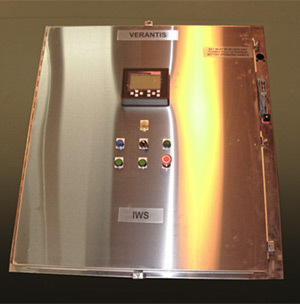 Additionally, the client never used a Siemens PLC in their design.